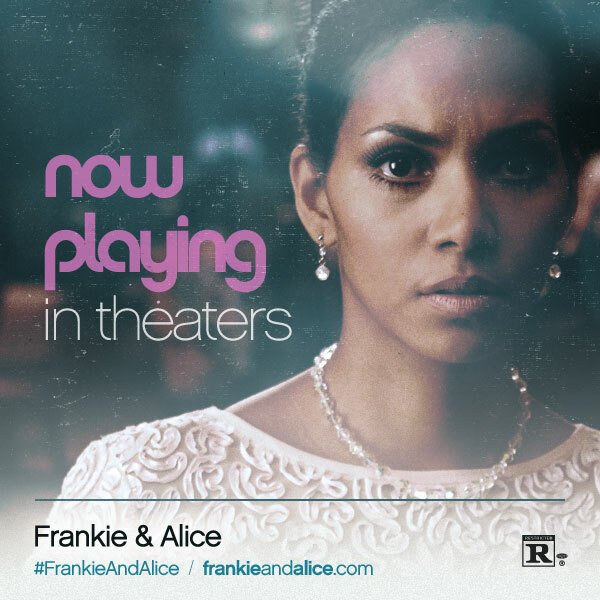 I encourage everyone to RUN and see Frankie & Alice, the powerful portrayal of the true story of an African-American go go dancer suffering from multiple personalities.The film, distributed by Lionsgate/Codeblack Films, is now playing in select theaters today–April 4th –and features stellar performances by Academy Award® winner Halle Berry, the legendary Phylicia Rashad, Grey’s Anatomy star Chandra Wilson and Stellan Skarsgård. In the film, Frankie (Halle Berry) struggles to stay in touch with her true self while she confronts two distinct personalities, “Genius” a seven year old and “Alice” a white southern racist. In her quest to silence the voices in her head, Frankie seeks the help of a psychotherapist (Stellan Skarsgård) as she faces her demons and confronts childhood trauma. While I encourage everyone to go out and see this amazing film, it’s important to remember the prevalence of unchecked mental illness especially in urban communities nationwide. In a recent CNN article (Read It Here), the focus was on a number of residents in urban areas who were in fact suffering from PTSD (Post Traumatic Stress Disorder), a by product of the violence they encounter daily. According to psychiatrist Dr. Kerry Ressler and his colleagues, PTSD is more prevalent in some urban neighborhoods than among war veterans. PTSD is an undiscriminating and very debilitating mental illness that results from repeated or prolonged exposure to traumatic events, forcing the victim to remain in an alert “fight or flight” mode. This renders them unable to make logical decisions because of the perceived threat. According to the article on PTSD, ” In a child, damage can be magnified and lead to problems like dissociative identity disorder”–commonly known as multiple personalities disorder. In her new autobiography, actress Rosie Perez speaks about her own struggle with her PTSD diagnosis and a troubled relationship with her mother–following a violent event. “I wanted to believe I was above what happened to me, but when a doctor told me I had PTSD, I realized I did not have control over my emotional responses ” said Perez. I hope this film inspires a conversation or a second look at people like Frankie or individuals such as Chris Brown (who was recently diagnosed with PTSD and Bipolar Disorder). You never know what people are dealing with underneath the mask they wear–we all have our own journey. Be kind to all you meet. CHECK OUT THE MOVIE TRAILER!! 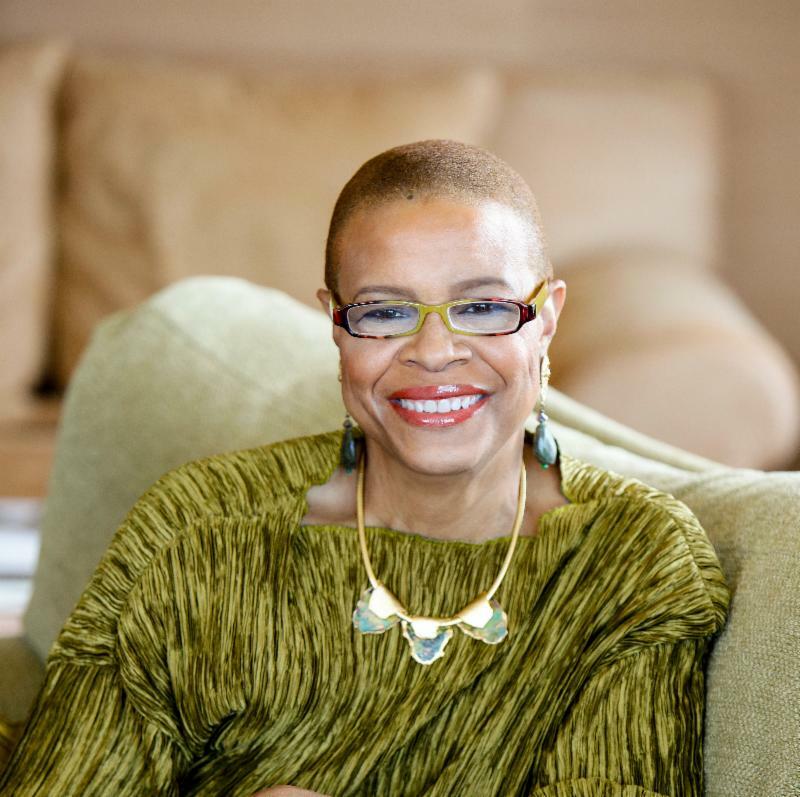 Terrie M. Williams is a mental health activist and the author of “Black Pain: It Just Looks Like We’re Not Hurting”.